5-star review? I take it. Spotlight? Right up my alley. 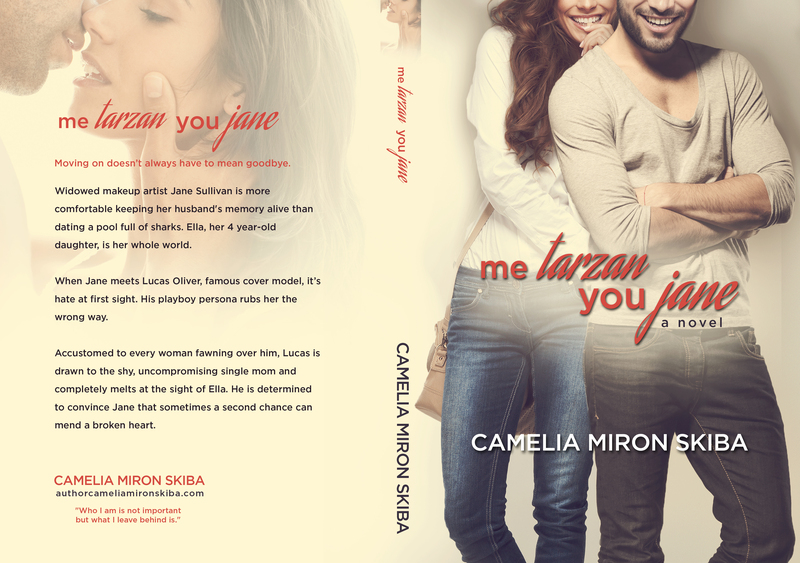 I’m beyond excited with how much TLC my upcoming New Adult contemporary romance Me Tarzan–You Jane is receiving already. In preparation for its release (12/06/14; available for pre-order on Amazon now) several readers have agreed to review it and post their review on Goodreads. Thank you, Solmarie, for the kind words. Others agreed to feature the novel on their blogs, like Lisa and Sarah @ Girls With Books (their site is a great place to pick your next book based on their reviews or enter giveaways with tons of prizes). Hop over and see what they have to offer. I was supposed to read it and post a review on Goodreads. I couldn’t download it and I can’t find where it was supposed to be downloaded from. If you can resend it on pdf I will read and review asap. I’m so sorry. I think my internet provider had a glitch. imabrassy1(at) yahoo (dot) com You can check with your people to see that I am one of your influencers.